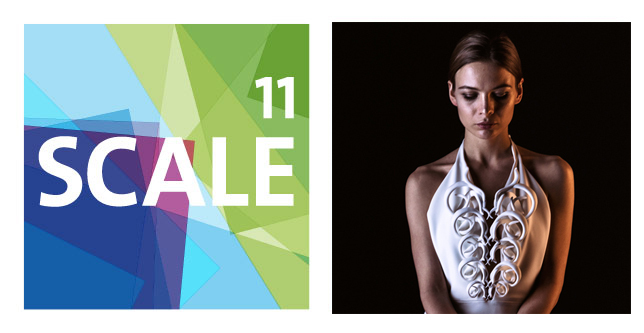 At this years’s Scale 11, the startup showcase at CeBIT exhibition, Hannover Impuls is showcasing a Fashion & Technology exhibition. Come by to explore the designs and meet the technologists & designer at Scale 11, SCOPE – A42. The Symbiosis Dress will be exhibited on March 21st from 13.30 to 18.00.